Under data protection law, individuals have a right to be informed about how the school uses any personal data we hold about them. We comply with this right by providing ‘privacy notices’ (sometimes called ‘fair processing notices’) to individuals where we are processing their personal data. This privacy notice explains how we collect, store and use personal data about individuals applying for jobs at our school. 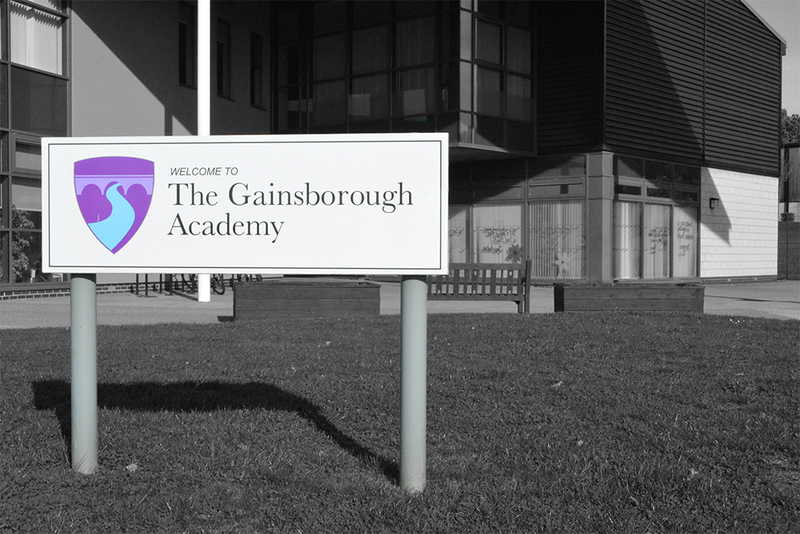 We, The Gainsborough Academy are the ‘data controller’ for the purposes of data protection law. We have legitimate interests in processing the data as set out in the ICO’s guidance on the lawful basis for processing. Personal data we collect as part of the job application process is stored in line with Information and Records Management Society’s toolkit for schools(see page 42). When it is no longer required, we will delete your information. Our data protection officer is James Plant . Successful candidates should refer to our privacy notice for the school workforce for information about how their personal data is collected, stored and used. This is available via our website.